A lot of vehicles these days come with a “manual mode” associated with their automatic transmissions. It works that you shift out of “D” and into the manual mode and by moving the automatic shift lever it switches up and down the gears. I suppose this is a good theory, but the performance of shifting in most the automatic transmissions is really quite poor. Ferrari with their paddle shift transmission (glorified automatic, frankly) measure the shift time in milliseconds. For most of the vehicles I’ve driven with a manual mode automatic you can measure the shift time in milliseconds, so long as you plan to use numbers well over 1000. The performance of most manual mode automatics is really quite dismal. 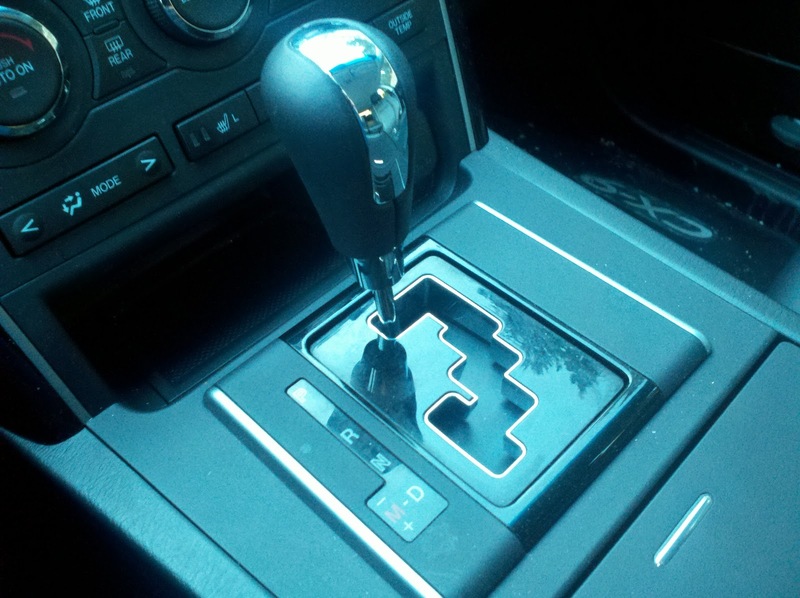 Why do companies persist in selling cars in this country with these pathetic manual automatics instead of just offering a real manual transmission?